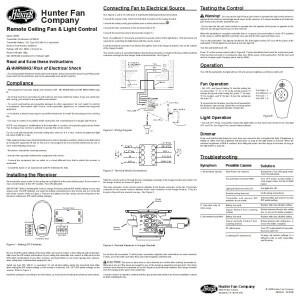 Hunter Ceiling Fan Remote Control Pack 24750 - 20% off! 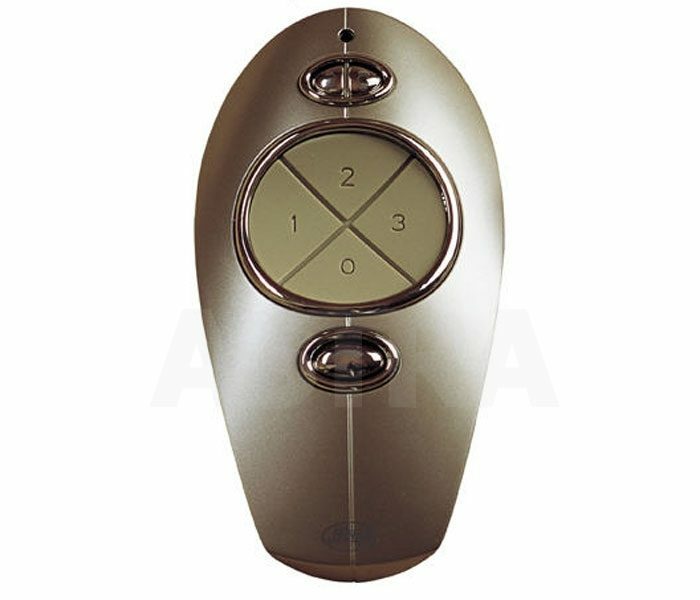 Home / Shop / Controls / Remote Controls / Hunter Ceiling Fan Remote Control Pack 24750 – 20% off! Hunter Ceiling Fan Remote Control Pack 24750 – 20% off! The Hunter Speedboat remote control pack 24750 with new stylish design and shape. RF 3 speed fan control with light dimmer and low battery indicator. Last few as now discontinued! The Hunter Speedboat remote control pack 24750 with a lovely stylish design and shape. Unfortunately this great product has now been discontinued and we have some stock from the last production batch so grab one while you can! 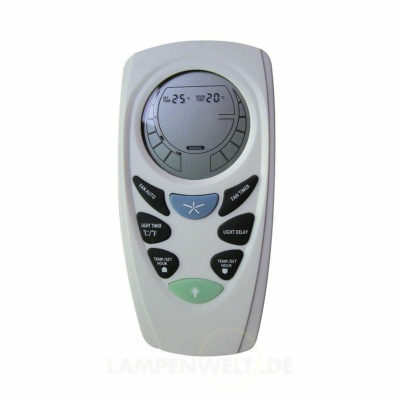 This is an RF 3-speed fan control with light dimmer and low battery indicator. 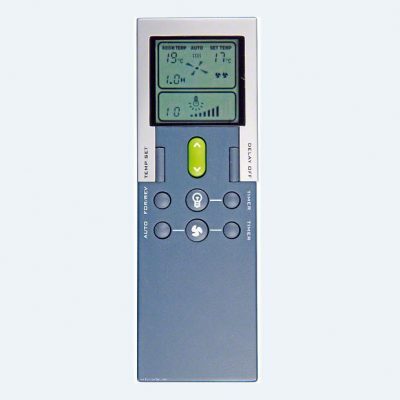 The pack comprises both the remote control handset/transmitter and receiver. 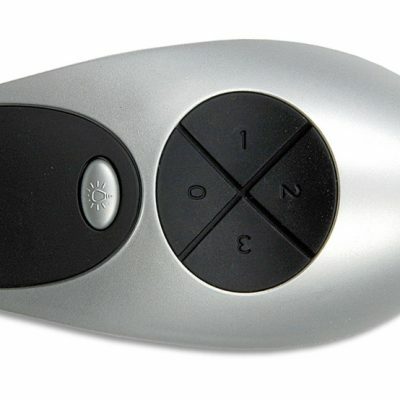 One remote can control many fans or if you have multiple fans then you can assign a channel to each fan for separate control. A Duracell battery and full installation instructions also included. We also sell the receiver separately since if your handset is not working it may be the receiver – please consult our troubleshooting guide in the support section. If your fan doesn’t operate on a remote control already then in order to work the receiver needs to be installed in the canopy of your fan. This is deliberately designed to be a tight fit to avoid vibration and potential damage to the electronics that would result. Please also check that to see if your fan will work with a remote control as not all Hunter fans do – call our office to check if necessary. If your fan comes with pullchains then once the remote control receiver is installed the pullchains should NOT be used as it will interfere with the setup of the controller and may necessitate a complete reset. Please follow the installation instructions to ensure proper and trouble-free performance. Casa Advanced Ceiling Fan Universal Remote Control Pack – 33% off!